A long-con diamond thief (Marlene Dietrich) falls in love with an American (Gary Cooper) vacationing in Spain. Will she go straight to be with him, or stick to a life of crime with her business partner (John Halliday)? Marlene Dietrich’s first post-von Sternberg film was this delightful romantic comedy, directed by Frank Borzage and produced by Ernst Lubitsch. 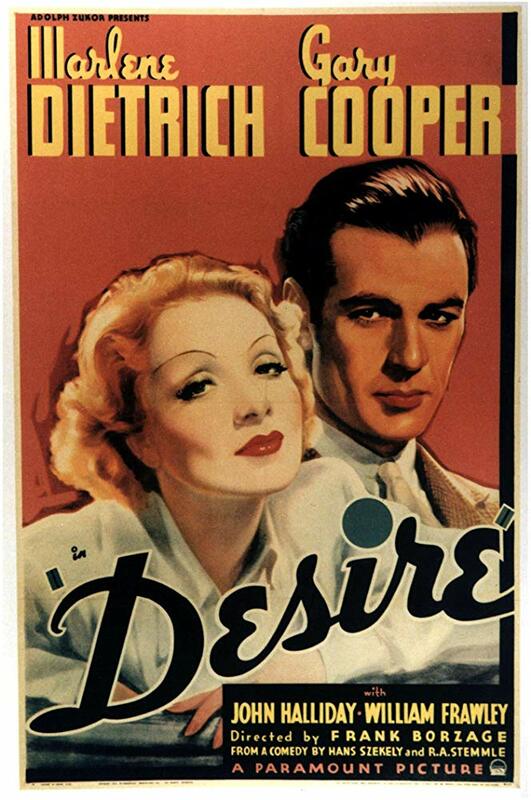 The storyline begins with a clever long-con (co-starring Alan Mowbray and Ernest Cossart) that shows exactly how cool and calculating Dietrich could be — especially with men — but the ensuing plot allows her to gradually show a more vulnerable side of herself as she falls in love with Cooper. The cinematography is appropriately atmospheric, and the European sets fit the tale perfectly. Dietrich fans in particular will be glad to see her playing a more nuanced and interesting character than Concha in The Devil is a Woman (1936). No, but it’s recommended as an enjoyable romantic thriller. The film’s opening sequence – in which Dietrich skillfully makes off with the jewels – is indeed an enticing one. It’s a great set-up, it’s handled well and the writing is smart. Unfortunately, once that sequence is finished, there’s a very clear feeling that other writers – Hollywood hacks – were called in and asked to take over for the duration of the film. It’s all downhill from there. 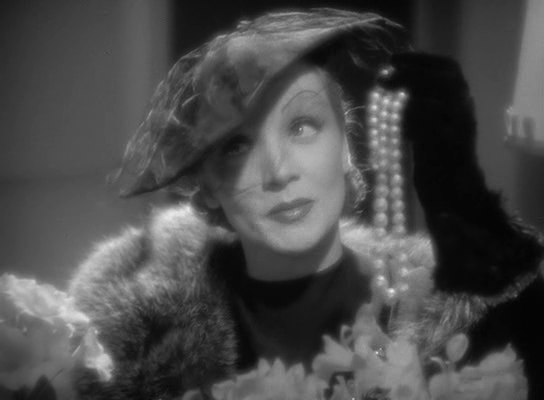 – While they are both still in France, Cooper at one point mentions to Dietrich that they are both en route to Spain… when she never says that she is. – Soon after, Dietrich steals his car before she knows for sure whether or not she is thus also getting away with the one thing she wants: the pearls. There’s no reason she can’t take more time to be sure – except that, if she gets the pearls at this point, there is nowhere for the rest of the film to go that would include co-star Cooper. – The rest of the film is just a lot of nonsense that also involves the unlikelihood that Cooper is able to track Dietrich down. …And all of the dialogue is bad and forced. But the audience is not supposed to notice much of this since the stars are so romantic and charming. – The conclusion is convenient romantic twaddle.